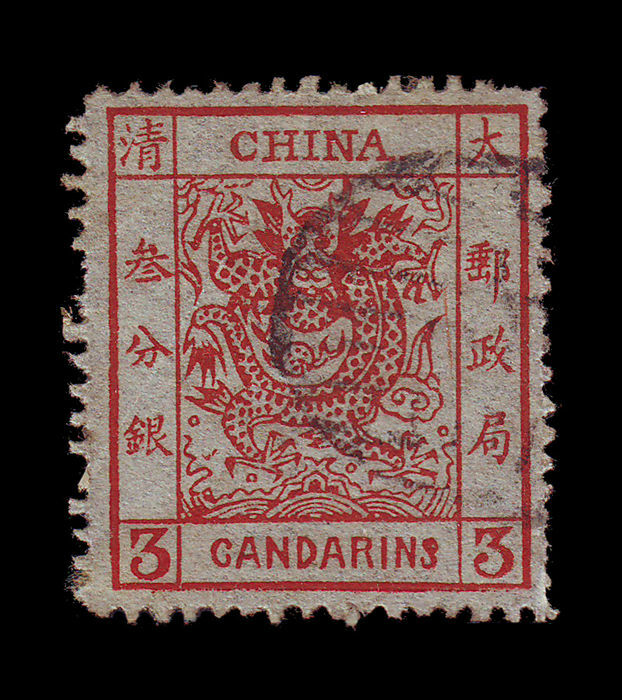 3ca 1878 Large Dragon, fine used condition with part seal cancel. 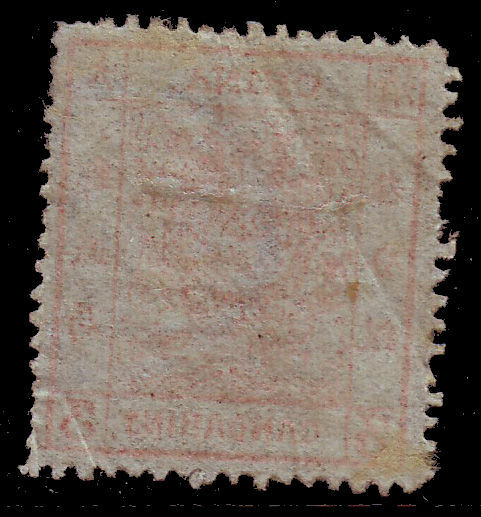 Good condition for this issue, a few short perfs, slight crease on reverse, not visible from front. See scans.